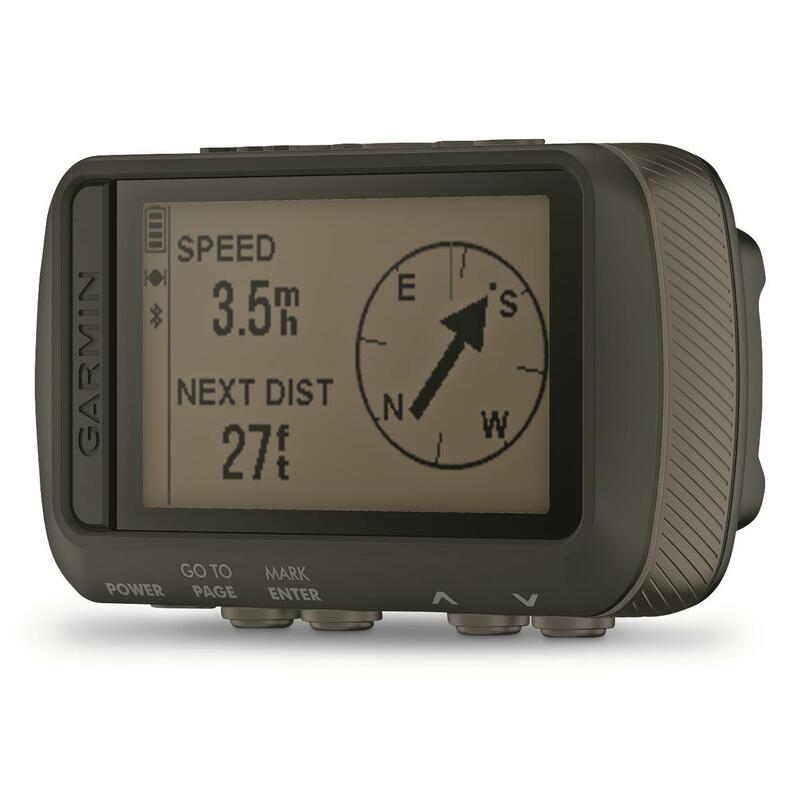 Durable, wrist-mounted GPS navigator built to military standards. For those who take adventure seriously, the rugged Garmin® Foretrex® 601 GPS Navigator Watch packs in the functionality to get you to the top of your game and keep you there. Built tough to MIL-STD-810G military standards that withstands harsh conditions while off beaten path. Plus, the Foretrex® 601 is compatible with night vision goggles, and has a Jumpmaster mode designed for experienced skydivers. Foretrex® 601 works with 3 satellite navigation reception networks, including GPS, GLONASS and Galileo, that tracks your position in more challenging environments than GPS alone. And the navigation sensors keep you on track to guide you on and off the beaten path. Use the GPS, plus ABC (altimeter, barometer and compass) sensor capabilities for even more functionality. The built-in altimeter gives you elevation data, so you can accurately monitor ascent and descent. Keep an eye on the weather using the barometer. And 3-axis electronic compass keeps your bearings, whether you’re moving or not. Smart notifications let you receive emails, texts and alerts from your mobile device right on your wrist. Use the Garmin ConnectTM Mobile app with a compatible smartphone to initiate the LiveTrack feature, which lets others follow your journey. Other connected features include automatic uploads to Garmin ConnectTM online fitness community and automatic software updates when paired to a mobile device. Dimensions: 2.9" x 1.7" x 0.9"